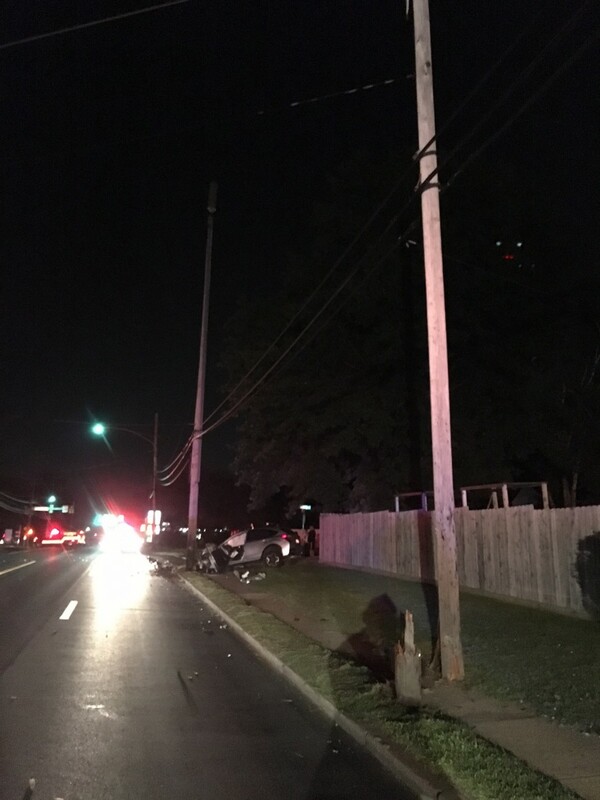 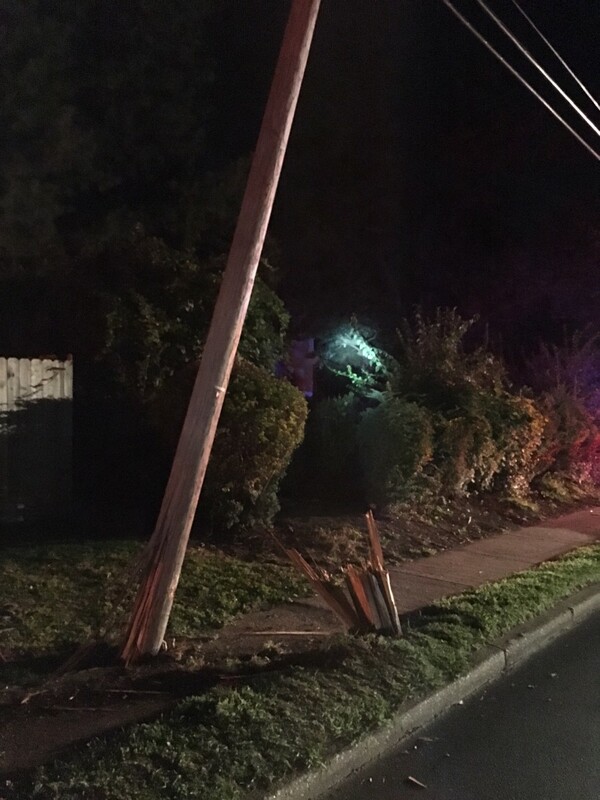 Station 95 was dispatched for one vehicle accident just past midnight on Aug. 28th. 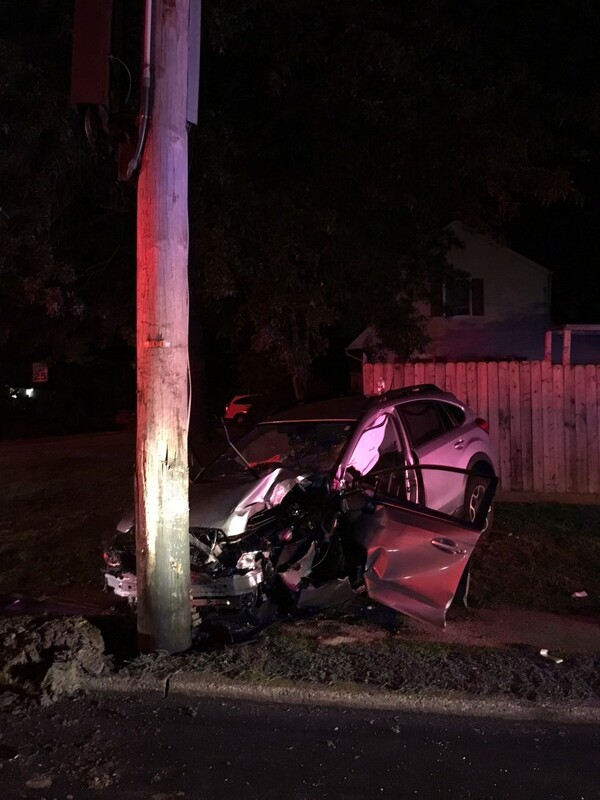 Crews found one vehicle vs two telephone poles. 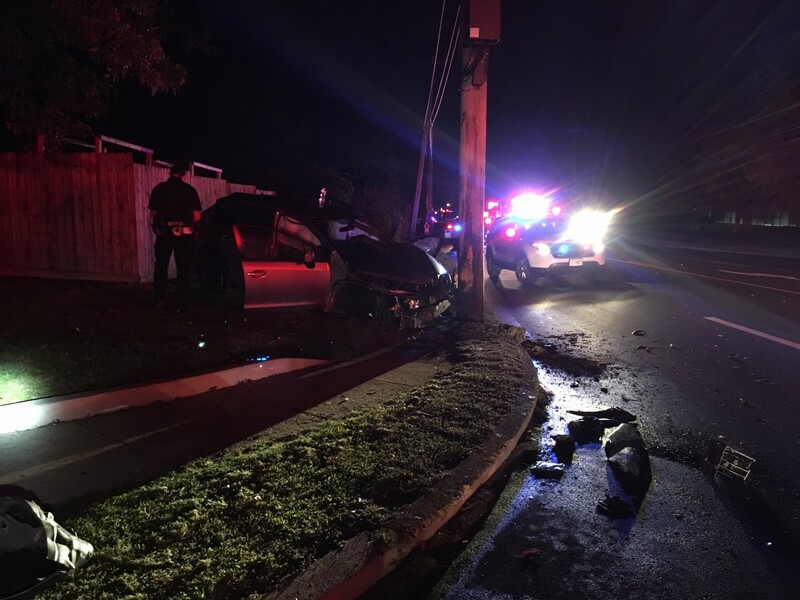 Crews assisted EMS with removing the driver from the vehicle and performed hazard control on the vehicle.